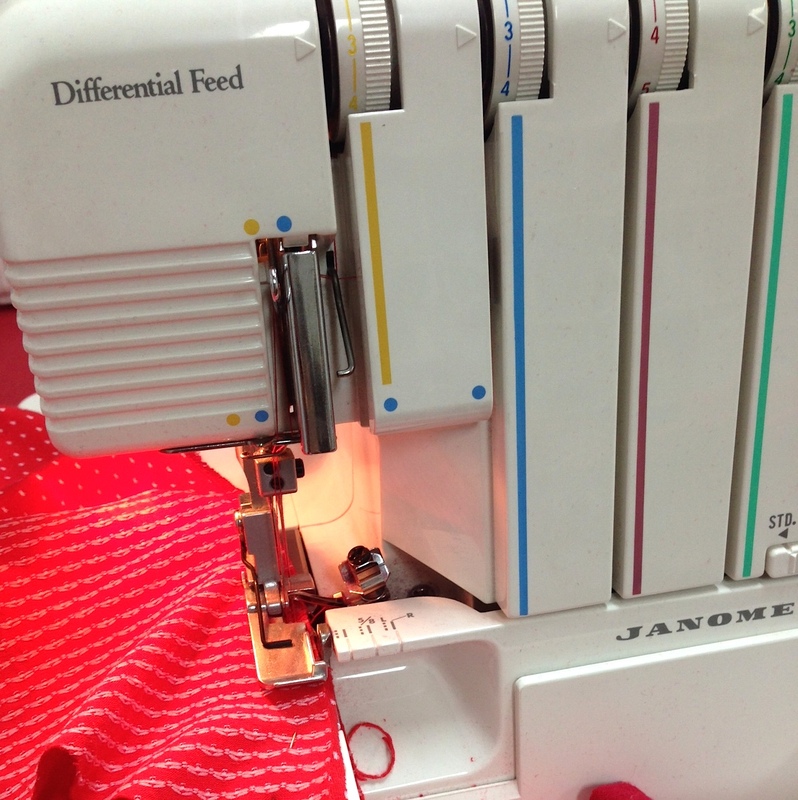 Perfect for absolute beginners or those that need a refresher. 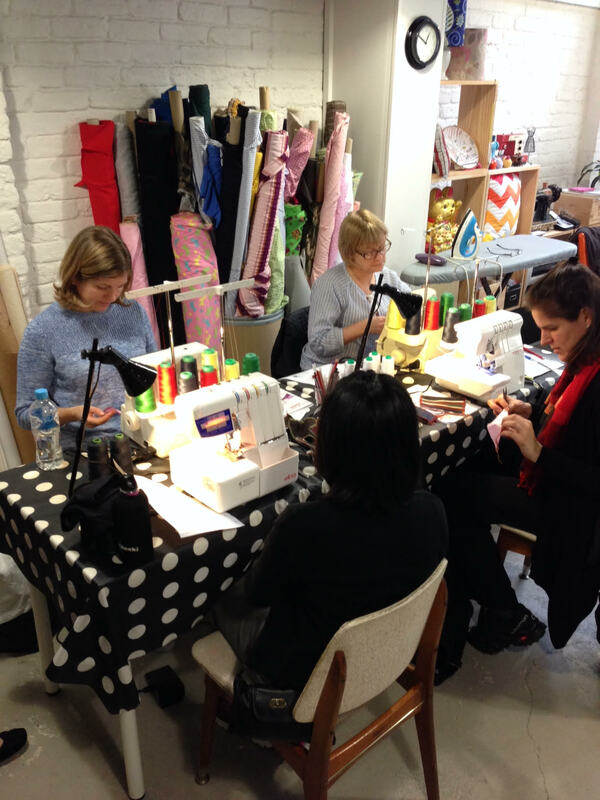 All materials, bringing your own overlocker is recommended. 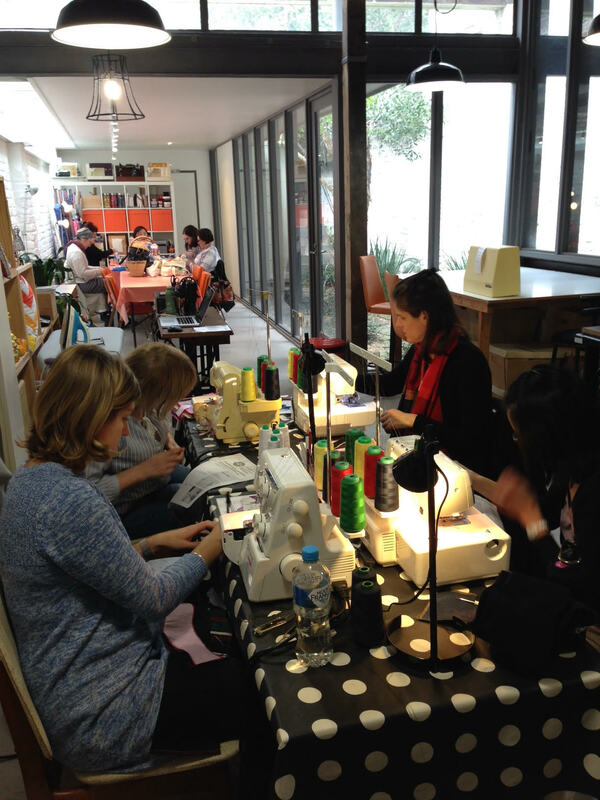 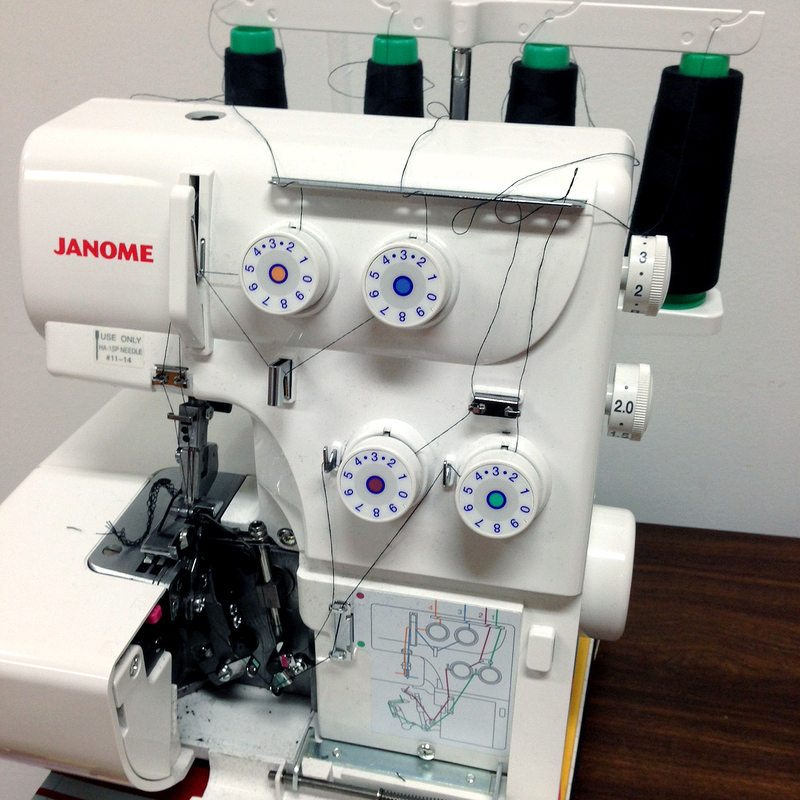 Learn all about the overlocker in this introductory, single workshop! 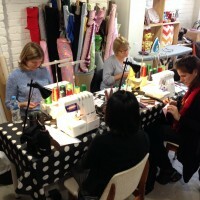 All will be revealed to make sure you know all the tips, tricks, techniques and how to get the most out of your overlocker. 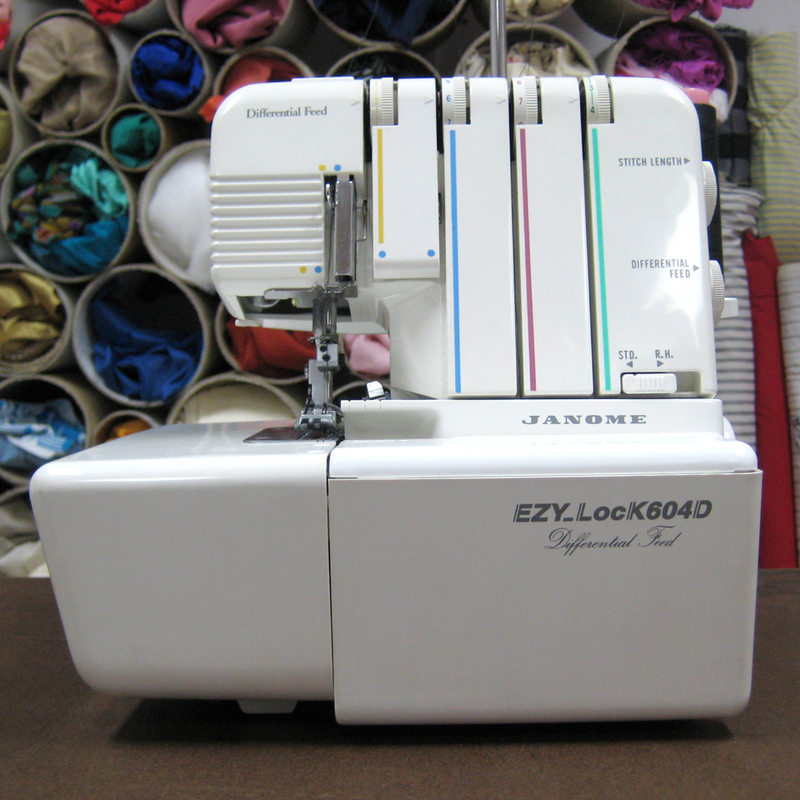 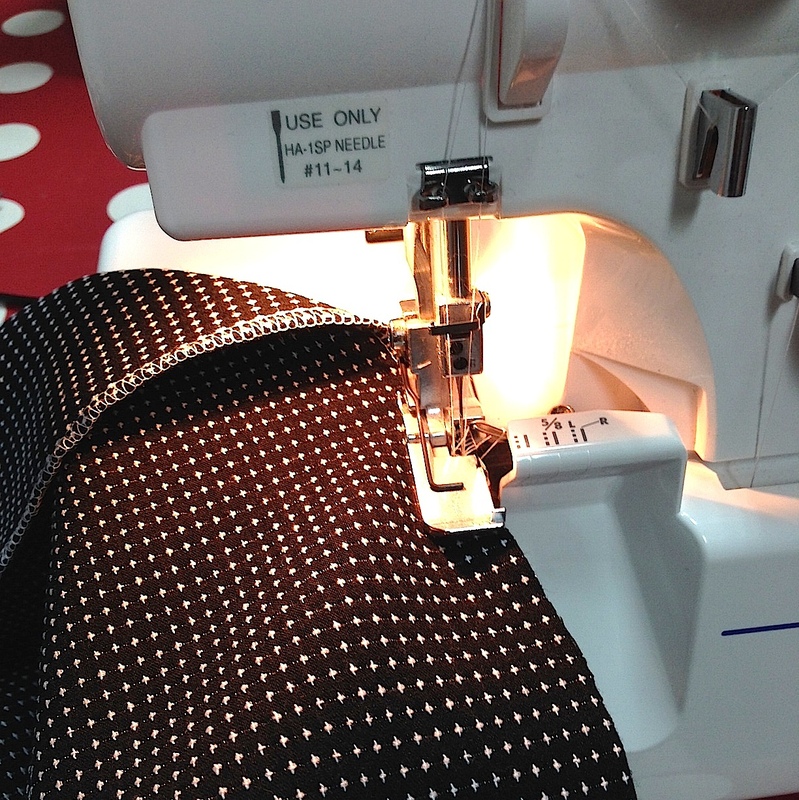 Bring along your own overlocker or book one of our workshop machines if you’re thinking about purchasing one. 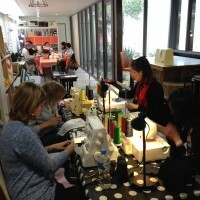 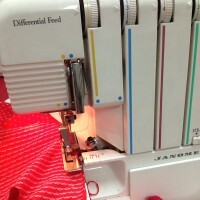 At the end of class you will be able to confidently thread the overlocker, understand adjusting thread tension and different settings, how to overlock corners and curves, working with different types of materials, how to overlock a narrow rolled hem and adjust the differential feed if your machine allows and how to take care of your machine.